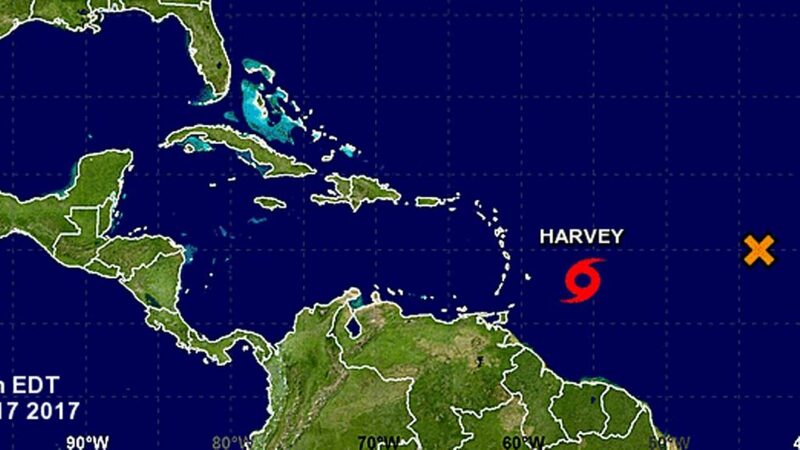 Hurricane Harvey moving toward the Caribbean and on to Texas. Disasters and emergencies are intriguing to youth, including those interested in helping others or in developing new technologies. Many teens want to know how they can help now, particularly when an event hits close to home. Others wonder whether their interests could lead to a career in the future, unaware of the adults in their community who are part of this field. 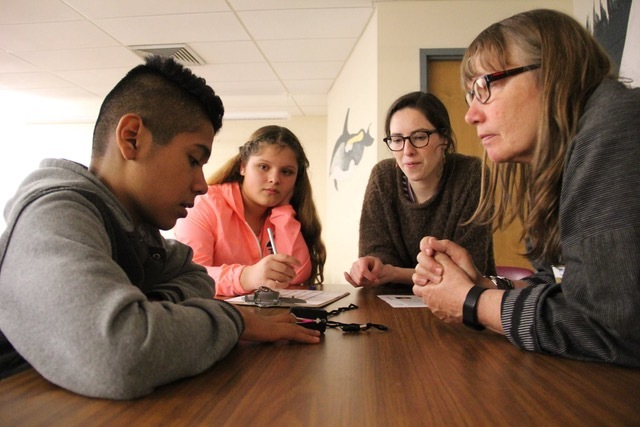 That’s why Teen Science Cafés [TSCs] in Maine are currently honing in on the STEM in emergency management and response. At our “First Responder Teen Science Cafés”, funded by the National Science Foundation, rural students learn that a variety of pathways and opportunities exist for them to pursue their interests. 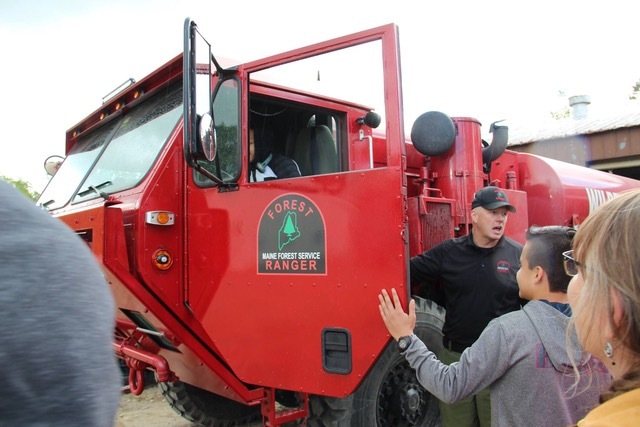 Although many emergency management and response jobs require two- or four-year degrees, entry into the field can also begin with a high school diploma and specialized training and certification. Plus, opportunities to be part of this profession are present in most rural communities as well as beyond them. Today, the field of emergency management is undergoing rapid change. Although it remains physically demanding, mentally challenging, and unpredictably paced, it is now adopting 21st century mobile device and broadband technologies that are revolutionizing its impact. It’s experiencing an information revolution that is rewriting how we find, diagnose, and treat people in need. Already, for example, EKGs can be recorded on a smartphone anywhere and transmitted to an Emergency Room physician; cheap ultrasound devices can detect internal bleeding right at the scene of an accident; and infrared detectors can amplify the search and rescue capabilities of dogs, drones, and wardens. Through our inaugural series of First Responder Teen Science Cafés, young people learned how technologies are designed and used to reach more victims and save more lives. We launched these themed Cafes with a large-scale disaster in Washington County, Maine; a gym-sized simulation of a Zombie invasion. 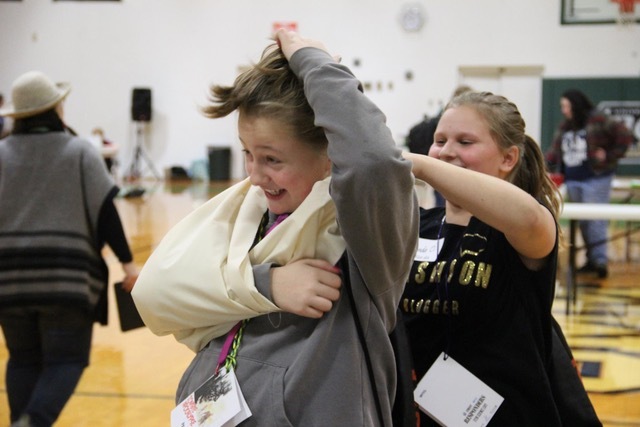 At various stations, youth determined possible escape routes (using a GIS-based game); figured out what resources stranded victims needed; and learned basic first aid. Over the course of a semester four additional Cafes took place in Washington County. One involved the use of GIS maps to predict local flood “inundation” and “isolation” (i.e. which of the area’s coastal communities would be cut off from the mainland). Dr. Tora Johnson, an expert in GIS at the local university, explained how flooding can disrupt communication, transportation, and access to supplies. 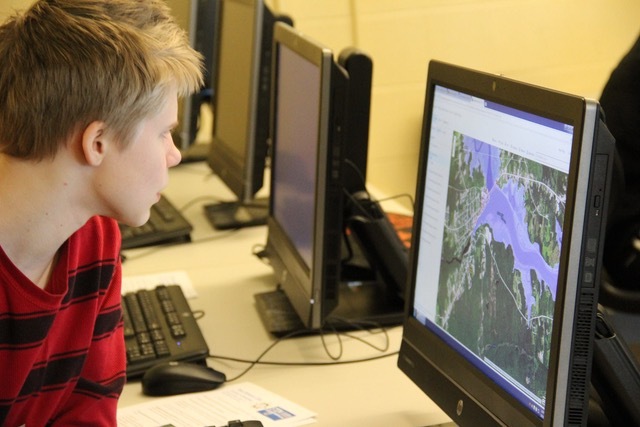 More importantly, she engaged teens in using new mapping tools that she developed herself to figure out how to predict where local flooding would strike. The Cafes had a loyal following, with many of the participants attending 3 or more events. When the series runs again this year, some of the same presenters will return to engage with larger student audiences. 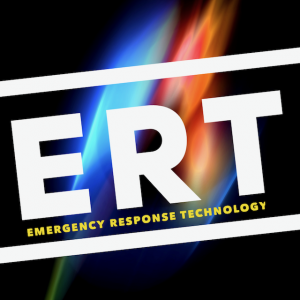 Our job will be to help these professionals build their communication skills so the youth grasp not only what emergency management and response is but also how it connects to and relies upon new advances in technology, science, and engineering.